The story takes place in the small town of Chanderi, the menfolk live in fear of an evil spirit named “Stree” who abducts men in the night. The movie is based on the urban legend of “Nale Ba” that went viral in Karnataka in the 1990s. The spirit of an angry woman stalks men during a festive period. During these four nights, the spirit simply referred to as Stree, calls out to men when they’re alone. It whisks them away leaving their clothes behind. Vicky (Rajkummar Rao) falls in love with a mysterious girl (Shraddha Kapoor) who appears only during the four days of the festive season as well. Shraddha’s disappearing acts make his friends suspect her to be Stree that is haunting the city for so long. 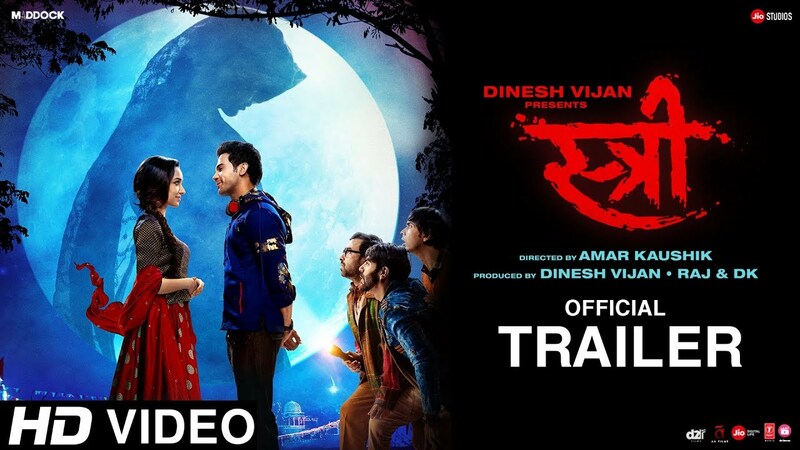 To know the mystery you need to catch up Stree movie review here. 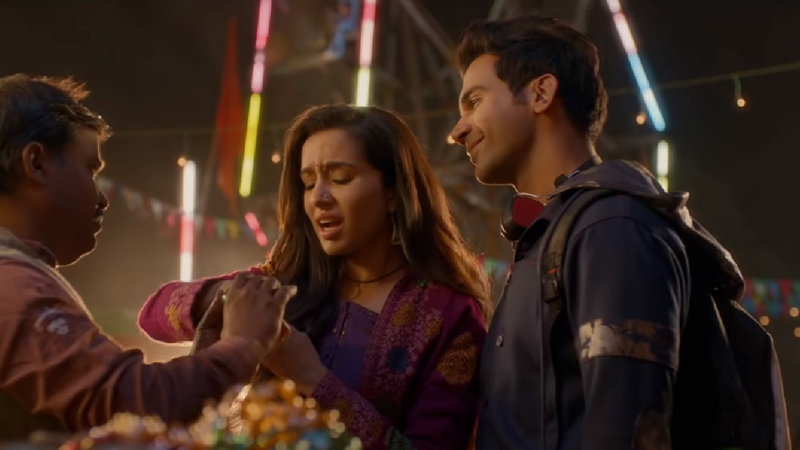 Stree does a pretty good job in comedy with a lot many laugh out loud moments. But you may feel like the movie s a bit too long. All through the movie it will be a comedy drama but by the end it will turn a bit serious. Despite a few flaws and ambiguous ideas, the movie is still an entertaining movie. Shraddha has done a really good job in maintaining the mystery of the character, even though it is a problematic role. 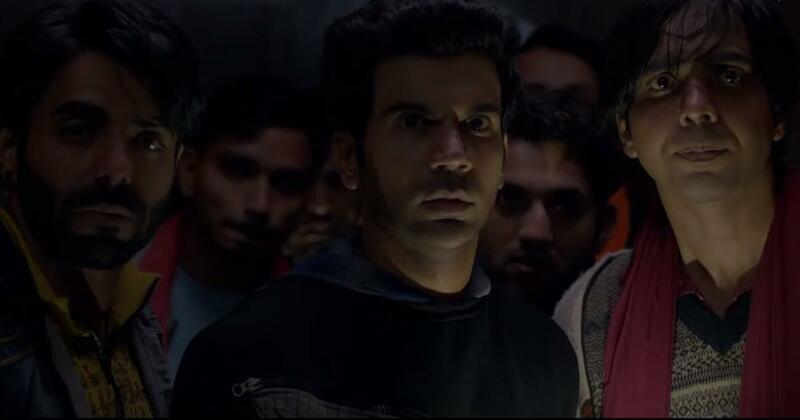 Rajkummar Rao handles the many shades of comedy, horror and romance and is too good in performing. If you love this genre, then it is worth your time this weekend.